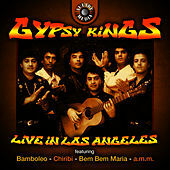 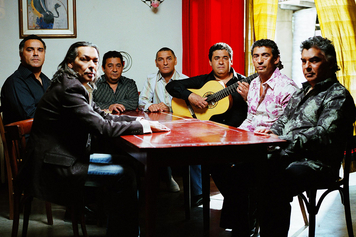 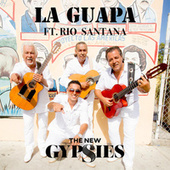 You may think "Bamboleo" and "Djobi, Djoba" are all the Gipsy Kings have to offer, but these consummate musicians are more than two-trick ponies. 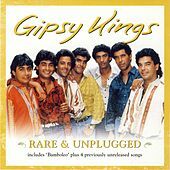 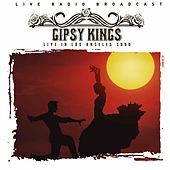 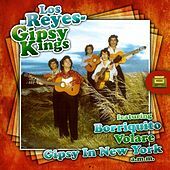 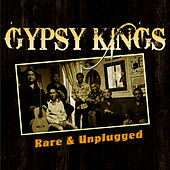 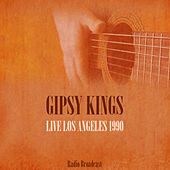 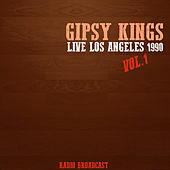 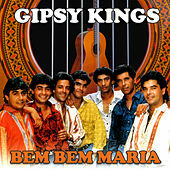 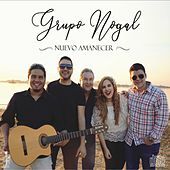 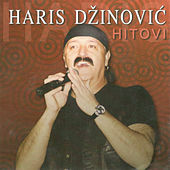 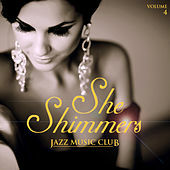 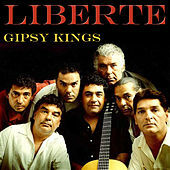 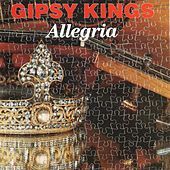 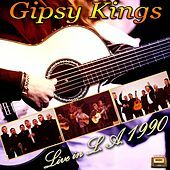 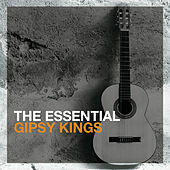 With members born to two prominent (and related) Gypsy families in southern France, the band struggled for years as a wedding ensemble before hitting the big time in 1988 with their eponymous release. 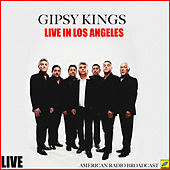 Though justly characterized as softening the flamenco tradition for world audiences, the Kings are perennial favorites and destined to remain such.